Andrej Pogačnik finished his studies of civil engineering in 1988 at the University of Ljubljana. He started his career as designer with the static calculation and structural design of buildings in Slovenija projekt Ljubljana. In 1991 he co-founded the company Elea, offering the design of all structures and other civil engineering services, where he is a manager and member of the board of directors. During his 22 years as structural engineer Mr. Pogačnik has won several design awards in various categories. He received the award for the “Best steel structure in Slovenia” in 2001. In 2007 Mr. Pogačnik received the “Slovenian Chamber of Engineers Award for outstanding engineering achievements”. 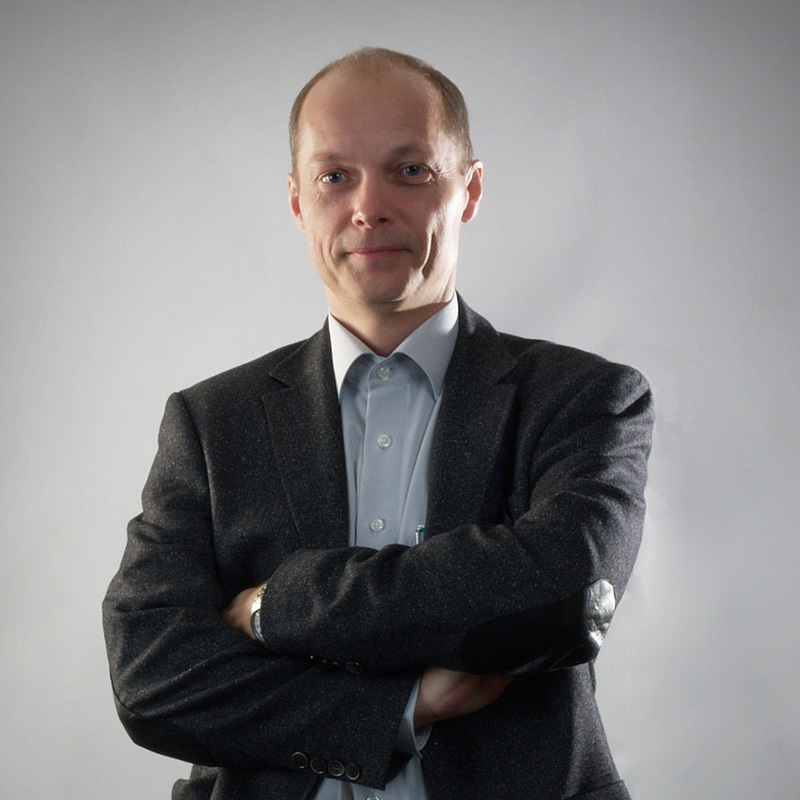 Mr. Pogačnik is a member of the managing committee of the section of Civil Engineers of the Slovenian Chamber of Engineers and is the initiator and editor of the Slovenian EUROCODE Standard Design of Building Constructions handbook (IZS 2009).